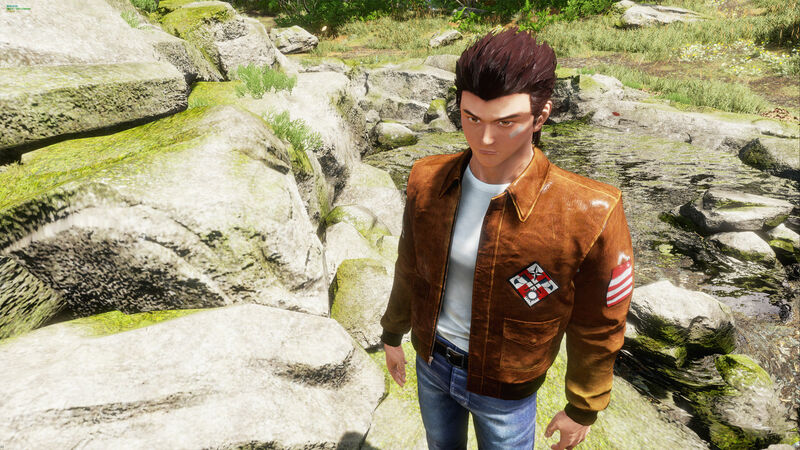 So far we've mostly seen people wax poetic about how good Shenmue III will be alongside of some concept art, but as of this week, Famitsu explains that development is heading into the "final stage, towards full-scale production." Creator Yu Suzuki notes that they'll have new footage to show off early next year, and that a December 2017 target is still in place. In other news, as of tomorrow you'll be able to pre-order the game on PC, which, as Suzuki claims, they've received "a lot" of requests for. Having backed it myself I'm excited to see what this project will eventually become, but naturally, as with anything Kickstarter related, I have some doubts that it will live up to everything that was initially promised. As long as we get a proper narrative conclusion though, it'll at least put that decades long story to bed.